Britain's Guardian newspaper has reported that Spy agencies across Western Europe are working together on mass surveillance of Internet and phone traffic. It said that they are comparable programmes to those run by their US counterparts which have been denounced by European governments. The revelations are potentially embarrassing for European governments protesting to the US over the affair. 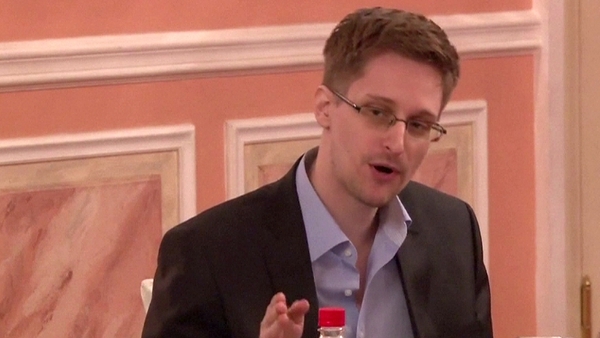 The Guardian reported citing documents sourced by Edward Snowden that methods included tapping into fibre optic cables. Also, the newspaper said that Western European spy agencies were working covertly with private telecommunications companies. The British newspaper named Germany, France, Spain, Sweden and the Netherlands as countries where intelligence agencies had been developing such methods. All were reported to be working in co-operation with counterparts including Britain's surveillance agency GCHQ. 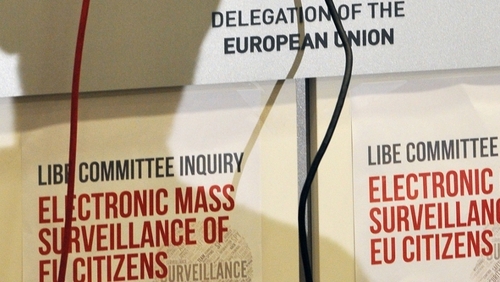 The report could prove embarrassing for governments, especially in Germany and France. Germany and France have been the most vocal in protesting about US mass surveillance of European communication networks revealed by Mr Snowden since June. It comes as Germany, jointly with Brazil, circulated a draft resolution to a UN General Assembly committee calling for an end to excessive electronic surveillance, data collection and other gross invasions of privacy. There has been particular anger in Germany over the revelation that the NSA monitored the mobile phone of Chancellor Angela Merkel. Mr Snowden has written an open letter to Ms Merkel and other German authorities to say he is counting on international support to stop Washington's "persecution" of him. The Guardian reported that GCHQ files leaked by Mr Snowden showed the British agency taking credit for advising European counterparts on how to get around domestic laws intended to restrict their surveillance powers. Citing a 2008 GCHQ country-by-country report, the Guardian said the British spies were particularly impressed with Germany's BND agency. British spies according to the Guardian are impressed by the "huge technological potential and good access to the heart of the Internet" at Germany's BND agency. The British agency also praised their French counterpart - the DGSE - and in particular its close ties with an unnamed telecommunications company, a relationship from which GCHQ hoped to benefit. There was similar analysis of the intelligence agencies in Spain, Sweden and the Netherlands. Spain's CNI was praised for its ties with an unnamed British telecommunications firm. Sweden's FRA was congratulated over a law passed in 2008 that widened surveillance powers. Only Italy dissatisfied the British spies, who noted friction between competing agencies and legal limits on their activities, the Guardian said.